It was a glorious day at Cordoba as the Dakar Rally 2018 came to a grand end after a gruelling 14 day journey. As the competitors crossed the finishing line, the emotions rolled high amidst the cheer from the teams and the crowd alike. 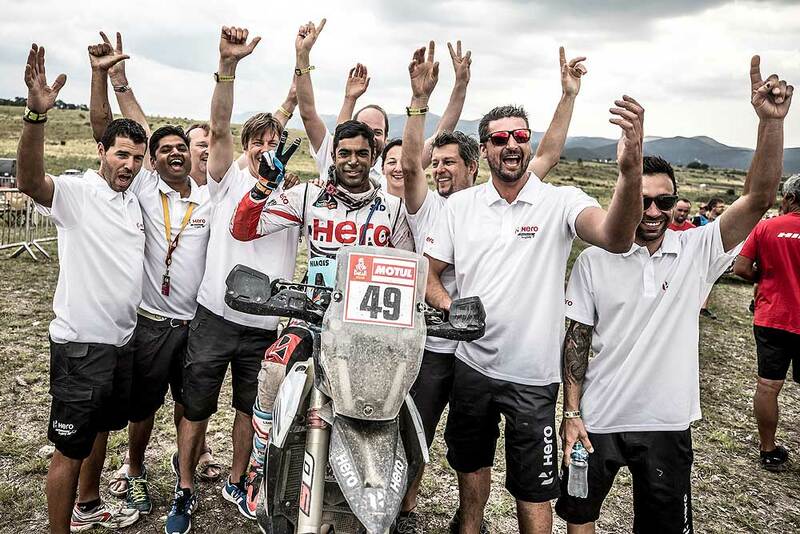 For India´s Hero MotoSports Team, it was a particularly special day as they delivered their best ever Dakar performance, which is even more commendable given that it is only their second Dakar. 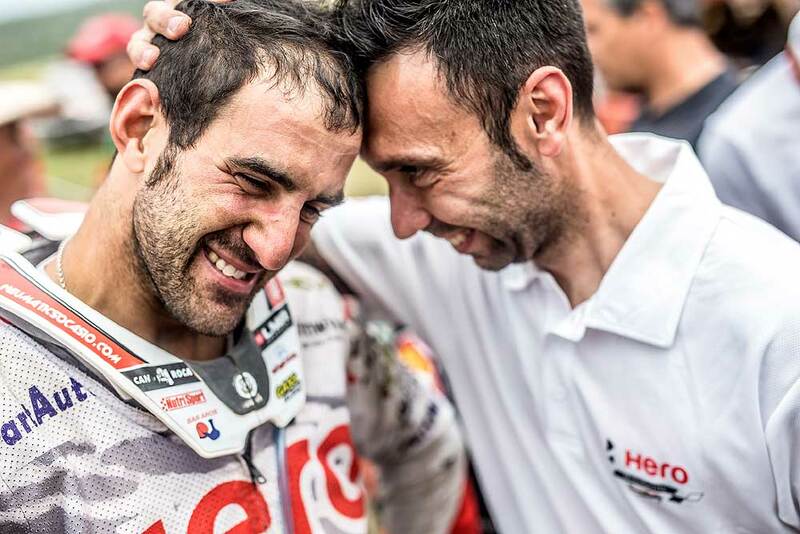 Spaniard Oriol Mena impressed one and all to deliver an excellent 7th position finish in his debut Dakar. 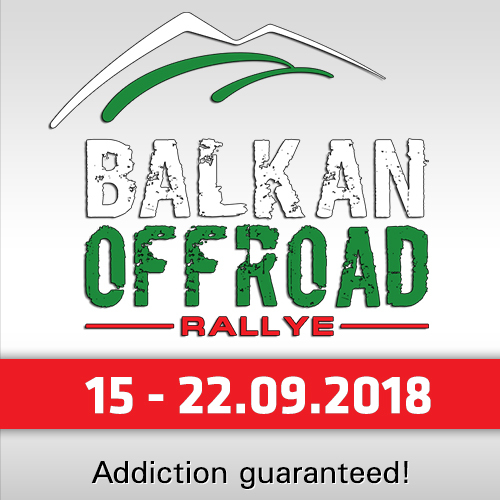 Delivering consistent top 10 stages towards the end of the rally while everyone was getting tired, shows the kind of skills and stamina he had and also his ability to learn the game fast. He was also adjudged as the best rookie rider of the rally for his special performance. "I am really happy with my results," said Oriol Mena after the rally. "I enjoyed the last stage a lot and it felt as if these 120 kms were longer than my life. I am at the finish line and also won in the rookie class so it’s a real good result and what can I say, dreams do come true." Hero MotoSports Team Rally is fast gaining a reputation for bringing in top class debutants in the rally with every year. If it was the 12th place finish of Joaquim Rodrigues last year, this year it was Oriol Mena’s turn to even better the results of last year for the team. Indian superstar Santosh Chunchunguppe Shivashankar (easily called "CS Santosh") became the first and the only Indian rider to have finished the Dakar thrice, an honour that is going to make him and all the Indian fans very proud. 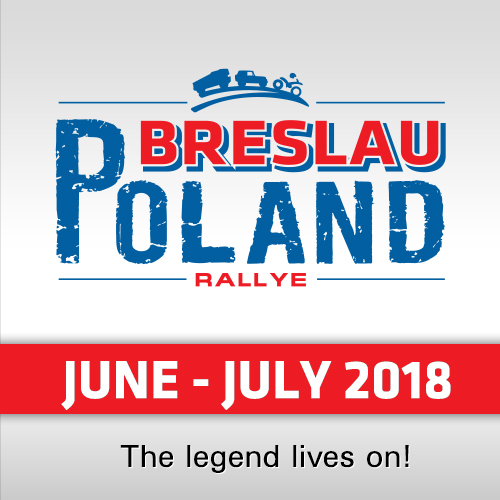 Not only did he finish it, but he did it in style by delivering his best Dakar performance ever, finishing at 34th position this year. His performance was particularly commendable given the higher competition level and the stages being toughest this year. "It was as tough Dakar this year for sure, every day you had to bow down to the stages," said the Indian rider. "I had lots of ups and downs, some high points in the beginning, then some lows as well. I think it was everything that you would envision a Dakar to be. Lot of stages we offpiste but much difficult from before. I am happy to make it to the finish line of another Dakar. My best Dakar so far so I am really happy to be going home with that." Team Manager Wolfgang Fischer Team Manager, summarized: "Finishing this Dakar is really the toughest experience in our Dakar years so far. 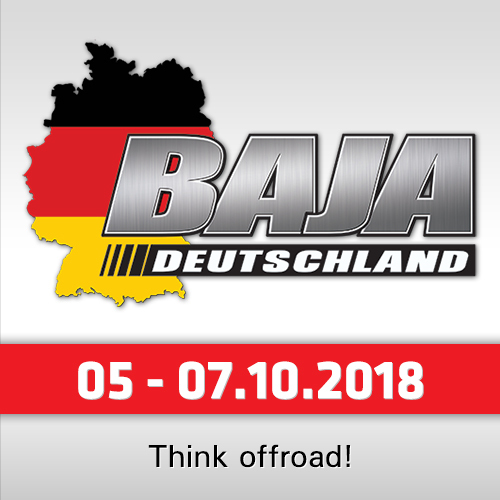 Starting with the accident of Joaquim Rodrigues, getting into the tough stages at Peru, seeing all our guys overcoming difficulties with bravery, Mena improving with every stage and learning the Dakar mode fast, seeing CS and Mena making their way through the finish, is just a privilege. Santosh getting his best ever result in which was the toughest Dakar is an achievement we are really proud of." "For Oriol Mena, it was a big accomplishment to finish in the top 10. He kept going up the rankings while maintaining his position in top 10 in the last few stages gives a lot of confidence for the team’s future. My compliments to the team who worked really hard not allowing any technical issues. We send our best regards to Joaquim Rodrigues for a fast recovery. We missed him very much in the team and we are counting on him to come back racing soon. Finally our thanks and regards to everyone back in India, and our fans. It’s just a fantastic feeling at the moment."